Hoops On The Block - BUILD, Inc. 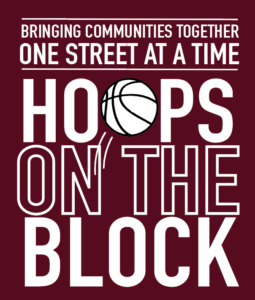 In addition to basketball and community engagement, Hoops on The Block serves as a point of entry for BUILD’s year-round programming, extending the project’s impact beyond the summer. In this way, BUILD’s Hoops on The Block program will continue to impact neighborhood violence, offering young people opportunities for positive transformation throughout the year while empowering them to reach their full academic, career, and leadership potential.